I do love the cover for their 2011 planner. Can’t wait to grab one! Holiday Season is just around the corner! Early shopping can never be BAD or BORING. So what are you waiting for!? 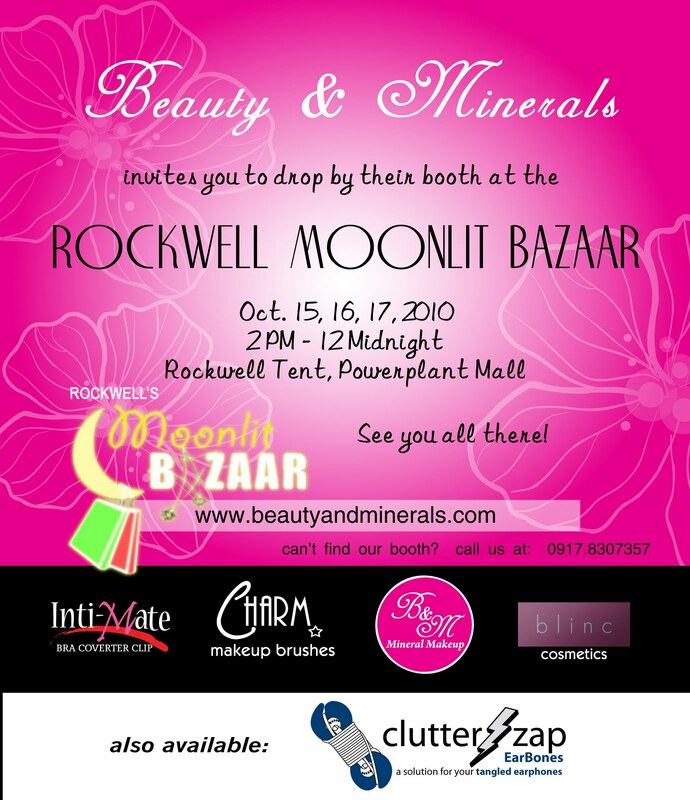 I heard/read that Beauty & Minerals’ beauty products are well recommended by top beauty/make-up bloggers.